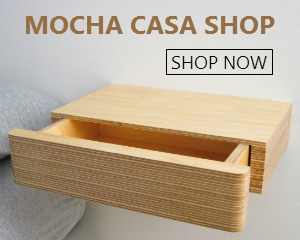 A floating shelf and drawer like the one above offers you space to store items on the shelf surface, while hiding others out of the way in the hidden drawer. 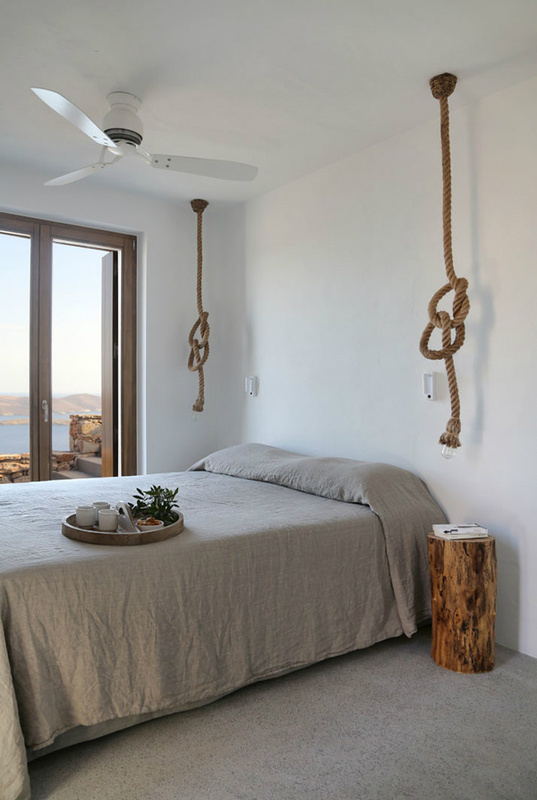 Because it’s floating and you can see the floor beneath, it has a light, airy feel which can help to make your bedroom look bigger. While the natural birch ply adds warmth and a touch of Scandinavian style. 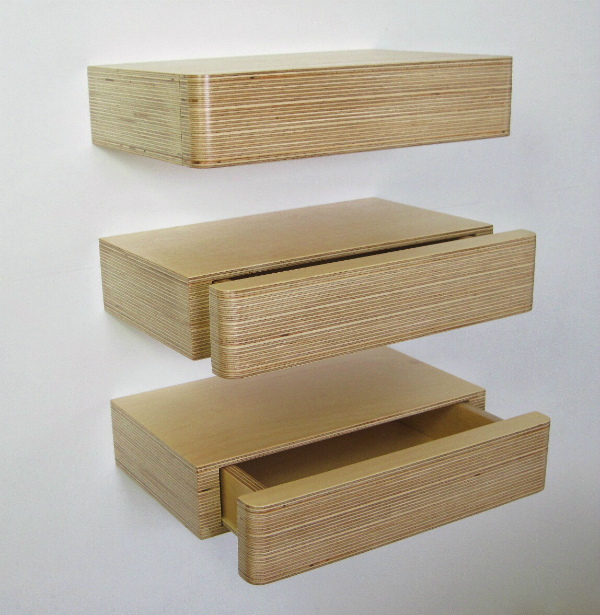 And if you need more storage, why not mount a group of three floating drawers together like this? If you want to maximise storage, another good idea is a stack of box shelves one on top of the other. It makes an attractive feature that gives you place to store and display accessories. 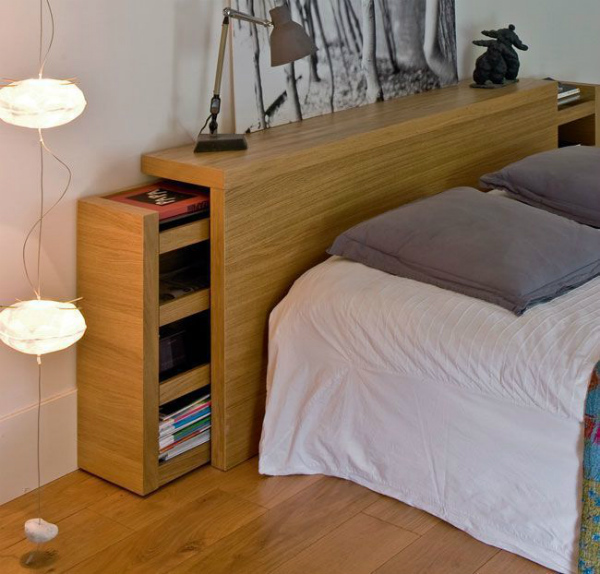 For a minimalist look, a simple wood stool can work really well as a nightstand. Then when you have guests over and need extra seating, it can double up as an extra chair. Enough to hold the basics, a rustic tree trunk table adds some Mediterranean style. 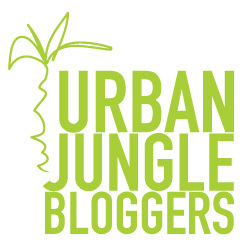 And it lends your bedroom a boutique hotel like feel so that you feel like you’re on holiday all year round! 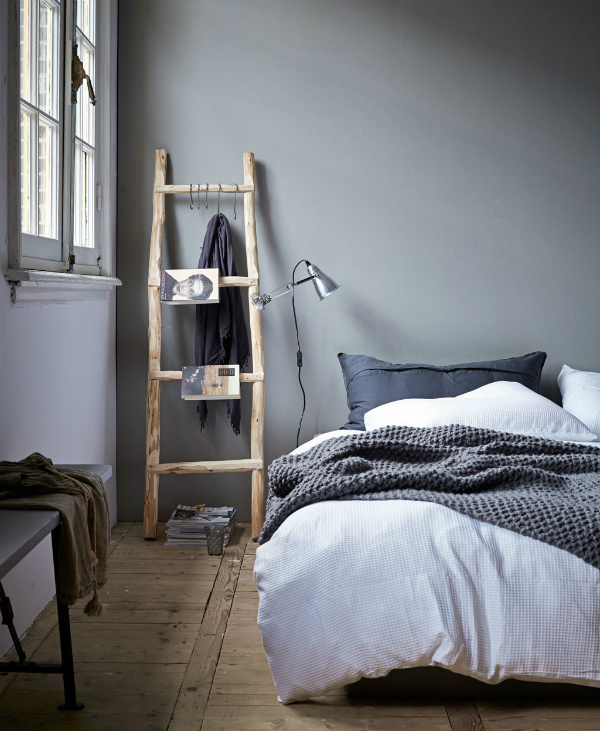 A wooden ladder is another way to add a rustic touch to your bedroom. 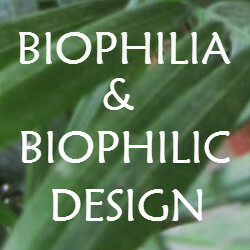 And they can be used in a multitude of ways which is useful when space is limited. Clip a light onto it, keep the place in your books and magazines by placing them over the rungs, or add hooks to hang items of clothing. 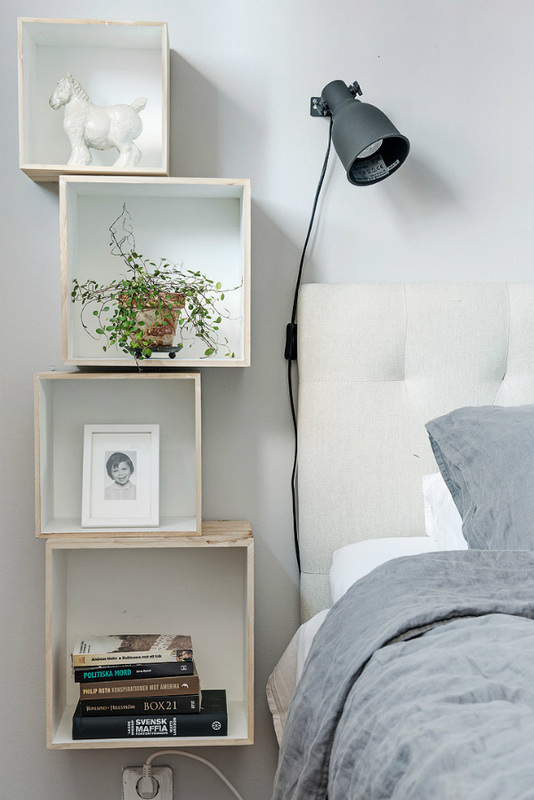 Instead of a piece of furniture beside your bed, you could think about a headboard with built in storage. The pull out shelves are ideal for helping to keep your room clutter free. While you can use the top surface for reading lamps, or to display objects and art. 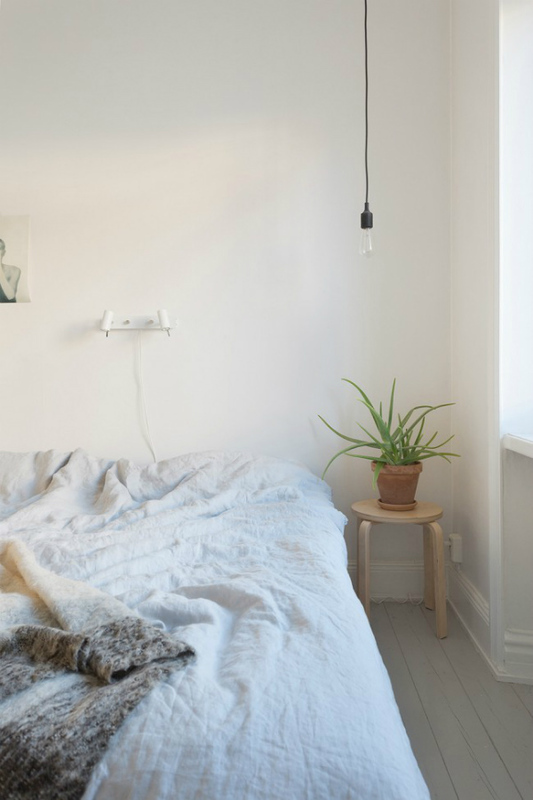 If space is exceptionally tight next to your bed – or you’d like lots of extra storage – another good idea is to place rows of floating shelves behind it. The open shelves make a striking display feature. And you can use boxes to hide other items out of the way. 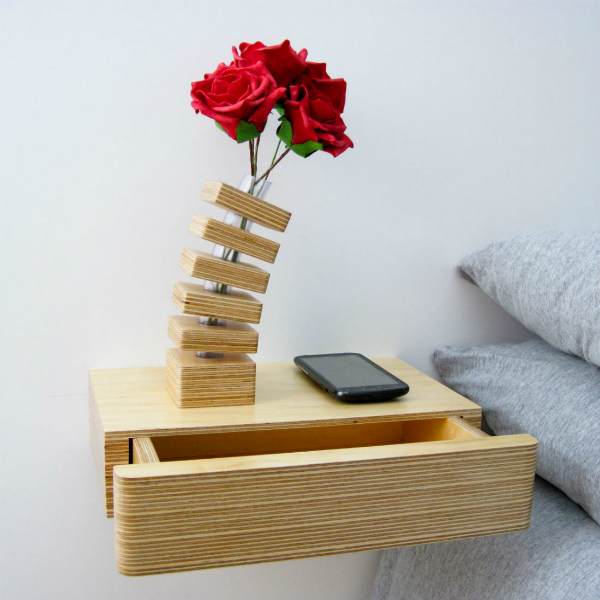 PS: Find more bedside table inspiration here.